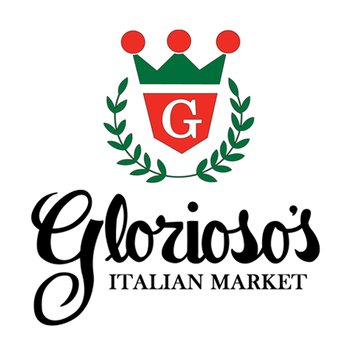 Family-owned since 1946, Glorioso's Italian Market is in need of full and part-time Bakery/Cafe Clerks for our store. At Glorioso’s , we want our customers to have a positive and interactive experience while shopping and tasting our variety of baked goods, gelato and coffee creations. We are looking for motivated, dedicated and passionate people to enhance our bakery/café area. Applicants with a thorough knowledge and passion of Italian Meats and Cheeses should apply today!